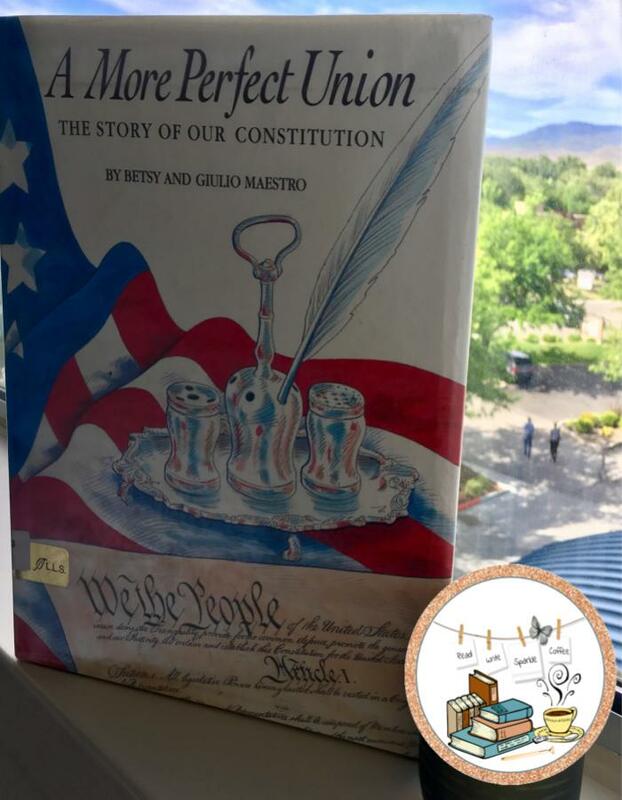 A historical picture book, A More Perfect Union: The Story of Our Constitution by Betsy Maestro, illustrated by Giulio Maestro. 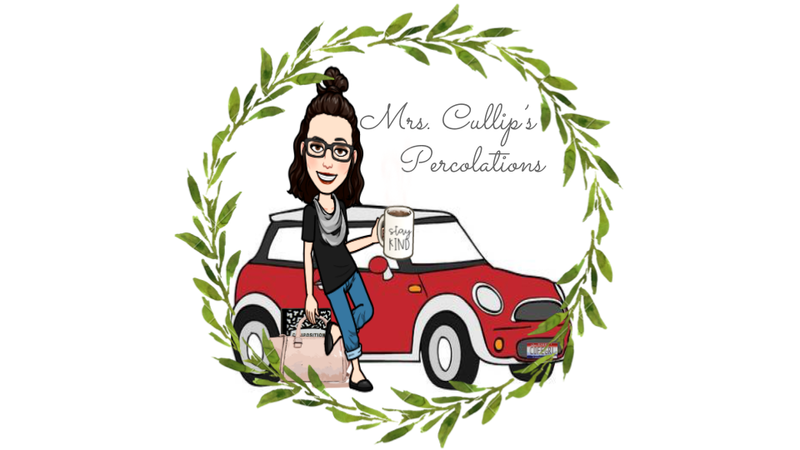 An incredible way to introduce or provide another perspective on the writing of the United States Constitution. What I really enjoyed in this story, are the little details that were included within the story, things we do not think about. For example: it took delegates up to three weeks to arrive to Philadelphia due to poor weather and traveling by horseback, carriage, or ship; all of the arguing the delegates participated in, as they did not agree on plans; many stayed in the area for many months, not seeing their friends and family; and huge celebrations that took place in big cities when the Constitution became law, ratified by all 13 states. At the end of the story, Maestro provides additional information about the Constitution: Preamble, Summary of the Articles of the Constitution, Signers of the Constitution, Table of Dates 1774-1791, Notes on the Connecticut Compromise, Interesting Facts about the Convention and the Delegates, Order and Dates of Ratification of the Constitution, and Summary of the Amendments to the Constitution. This additional information makes this book a useful reference for students to turn to when studying about the Constitution and can provide valuable information for a written or oral report.